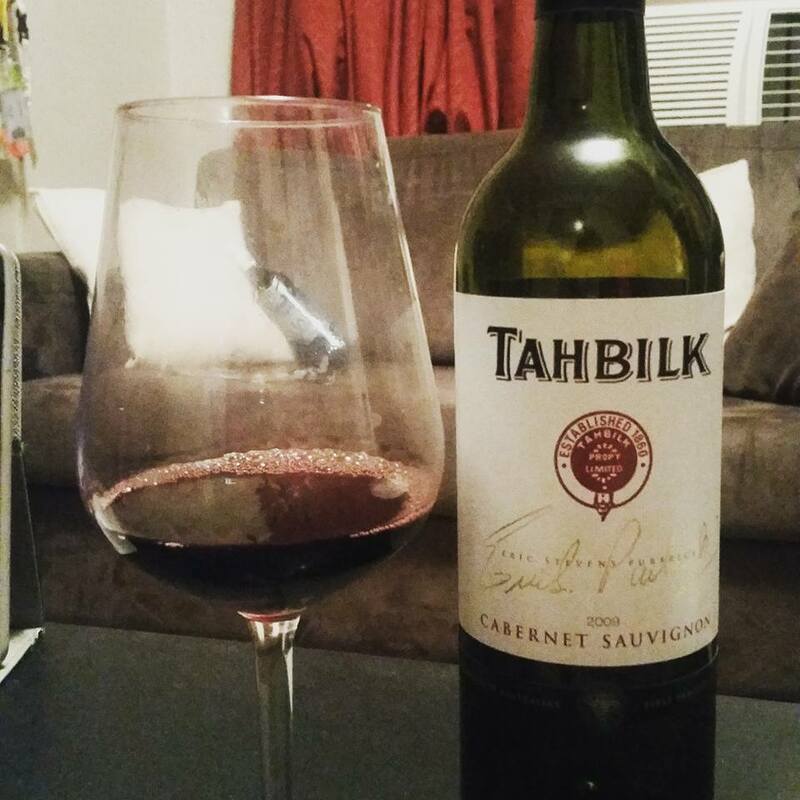 My partner and I cracked open the first decent bottle of wine we ever bought together last night; A 2009 cab sauv from Tahbilk (Nagambie, Victoria). It meant a lot to us and had been sitting in its pretty box for a couple of years, and it was perfect when we decided to drink it. You might have a really nice occasion or celebration on the horizon and it’s always nice to have a drink with friends and family, but I personally wouldn’t waste a drop on someone who isn’t into wine. See the below painting? 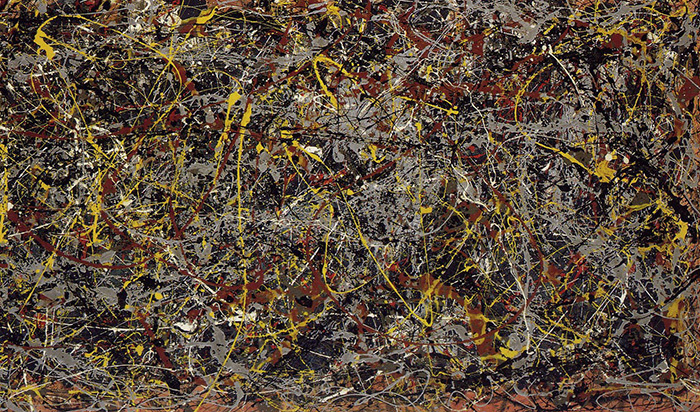 For someone who didn’t have an appreciation for abstract art it wouldn’t look like much – but the person who bought it understood the complexity, effort and deliberate nature of the piece and spent $140 million on it. Someone thinks this bunch of scribble is the most perfect thing they’ve ever seen. Don’t fool yourself into thinking you need to leave the house for a nice meal to do your wine justice. You won’t do it any favors by heading to the local Asian restaurant because you figure you can BYO. We ordered a spiced lamb pizza from Wilo, a decent local place (don’t let any oily hawaiians near your nice bottle!) and it matched perfect. Once again, don’t convince yourself you it’s need to be a really fancy atmosphere. We literally drank it at home in our hoodies and sweat pants on a rainy night and it was awesome. That being said, if you do happen to have a fancy occasion, your bottle could make it all the more special. The stressful part with no easy answer. 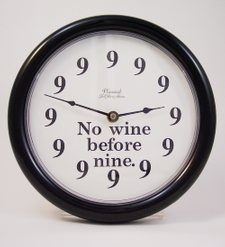 Why you buy it, make sure you ask the winemaker or seller how long you should be keeping it for, and how to store it. If you’re uncertain, don’t hold on – just drink it! There’s nothing worse than waiting for the perfect moment then realising you’ve left it too long or the temperatures have spoiled it. If you’ve gone to the effort of buying a nice bottle, go to the effort of decanting it. It makes wine taste approximately 60 per cent better**. Also, it looks cool and feels fancy. Dan’s has them for $20. *Seriously though if you want a good recipe for goon punch, hit me up – I was famous for it back in the day. **That was an estimate based on that one time I tried the same wine twice, not knowing it was the same thing but one had actually been decanted and tasted SO MUCH better than the other.